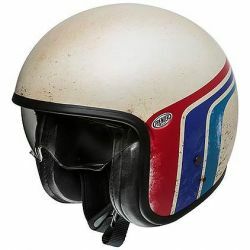 Open Face There are 36 products. 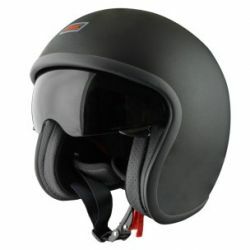 The new "Sprint" jet helmet is perfect for light jet helmet lovers. 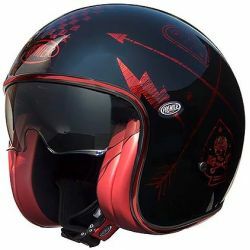 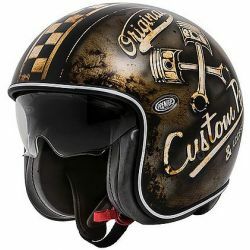 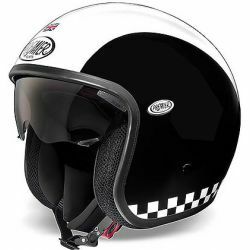 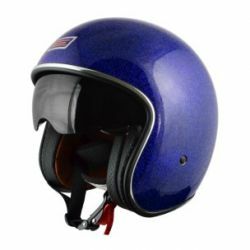 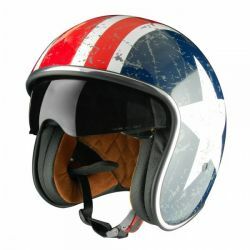 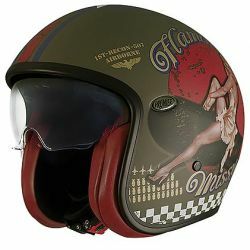 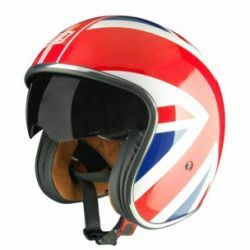 Available with different graphics, reminds the old 50s helmets loved by Harley Davidson bikers.